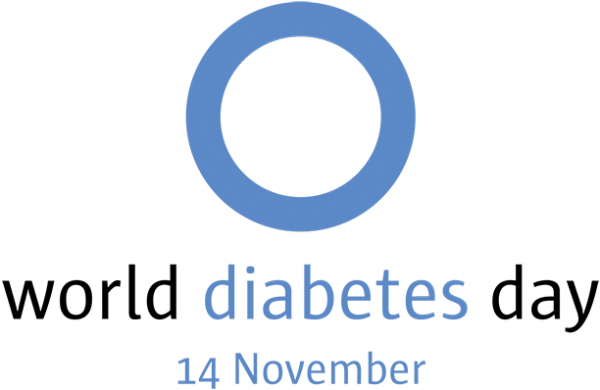 Every year the International Diabetes Federation (IDF) announces a theme for creating awareness on the various aspects of diabetes. This day is observed globally. This year the theme is “Women and Diabetes”, in order to focus on the special problems that diabetic women face, both socially and healthwise. Dr Neeta Deshpande’s Belagavi Diabetes Centre, Indian Medical Association and KH Belgaumkar Foundation are jointly conducting a unique program on this occasion. One of the highlights is the staging of a specially scripted, humorous short drama on diabetes, being enacted by doctors themselves (Dr Savita Kaddu, Dr Viveki, Dr Mariam Tebhla, Dr Satish Bagewadi, Dr Rajesh Latkar). The drama is scripted by well known dramatist Mrs Neeta Kulkarni. Another highlight is the video recording of an NDTV Panel Discussion on “Women and Diabetes” in which 5 women diabetologists of the country participated, of which Dr Neeta Deshpande from Belgaum was also a participant. On this occasion, in keeping with the theme, 2 women diabetic patients will speak about their journey with diabetes. Additionally, as is awarded every year by Belgaum Diabetes Centre, the Best Patient Award will be given. The program will be conducted at IMER, Adarsh Nagar, Vadgaon Rd, Belagavi at 10.30 am on Sunday, 12th Nov 2017. IMA President Dr Suchitra Latkar will preside over the function. The public is requested to attend in large numbers and avail of the program.